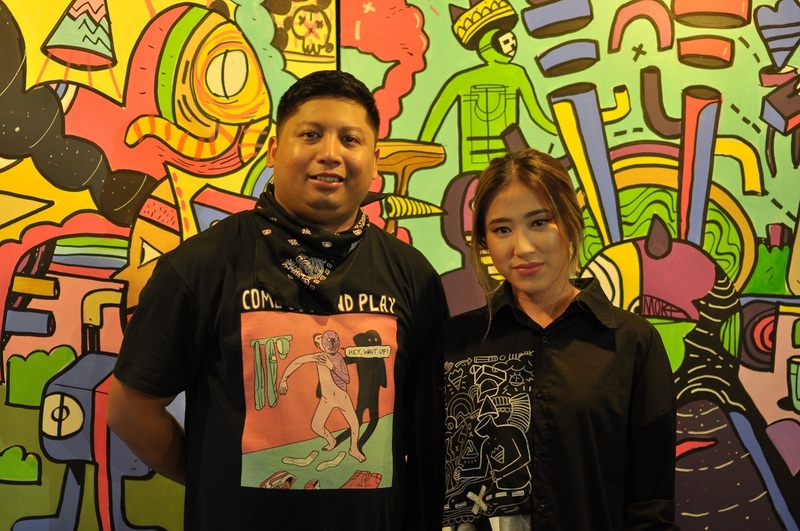 Arya Mularama (@aryamularama) is one of the artists who were chosen to draw on Legiteamate shirt for the collab between The F Thing and Artotel during the Artotel Art Week last November. After the tee was drawn, The F Thing appointed 12 muses to wear the shirt. Arya’s creation was worn by the ever so stylish Amelia Bunjamin. Be the highest bidder of Legiteamate Art Tees by Arya Mularama starts in December 4th at The F Thing. The auction is part of The F Thing’s CSR program that will be donated to appointed charity.